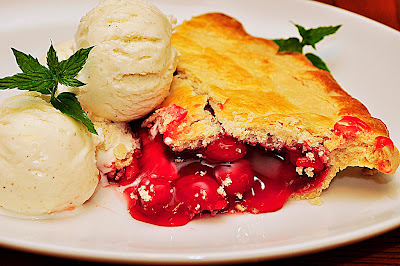 Hopefully this post won't shock you too much, because there is a lack of dessert here. I'm trying to be good tonight! I love the taste and they're so healthy, so I've actually been increasing the amount that I eat. Several times a week now and I've been experimenting with different brands. Bela Sardines contacted me and asked if I'd like to try some of theirs. Of course! 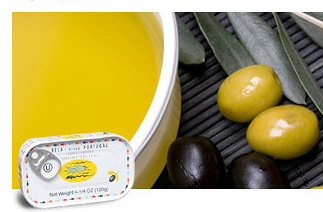 My favorites are the lemon flavored and lightly smoked in olive oil. Delicious! 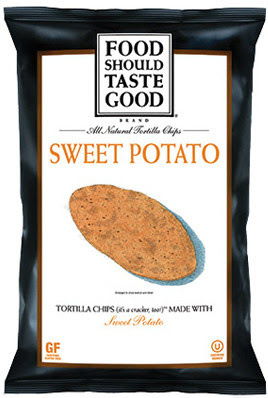 For dinner tonight, I finished off a can and finished off a bag of these Sweet Potato Tortilla Chips by Food Should Taste Good. Oh, I didn't eat the whole can and bag tonight. Finished off from before. *sigh* I don't eat that much at once! These are now one of my most favorite snacks ever. Ever!! I had tried some of their chips before and really liked them. 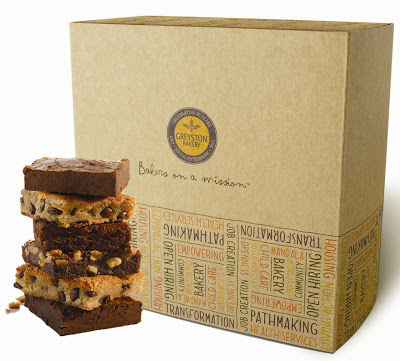 So when I was contacted to try a few more of their products, I was more than happy to do some more sampling. There are none that I didn't like, but something about these chips is like no other. I'll definitely be buying these! Disclosure: Bela Sardines and Food Should Taste Good Tortilla Chips were provided free of charge. I love sardines, too. When I'm running late - I'll have sardines for breakfast. I'll slice a tomato on them or put a little dijon mustard & mayo or even a boiled egg. Yum. Never tried Bela one's. Will look out for them.